Experience a fun, on site mobile beauty bar with the best makeup artists and hair stylists for any occasion. Birthday parties, family gatherings, pool parties, and festivals. Day Rates are available for no cost to your guests or pay-per-service booth option. RSVP via e-mail or the contact form at the footer of this site. Beauty with Marlene is a full-service beauty and brand supporting agency. The agency was created in 2012 by business and beauty lover Marlene Aguirre, an inspiration and determined woman in business, weddings, and motherhood. Based in Southern California and a local of the Greater Palm Springs area. 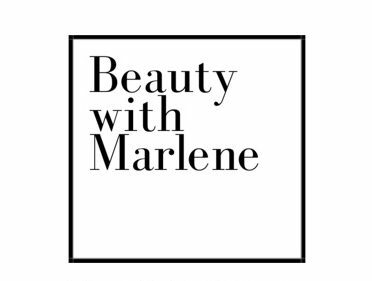 Beauty with Marlene is known for its strength and transparency by embracing the clients goal and making it a reality while exceeding expectations. The agency is known for focusing on the mission to grow, guide, and support the local community and talented women that call the Coachella Valley home. Reducing brides and clients stress in outsourcing with trusted and reputable small business owners and excellent freelancers. We provide excellent service, on site traveling makeup artist, hair stylists and assistants, providing privacy, and the highest level of professionalism. Over the last years as a one woman dream come true, beauty and business have grown at incredible rates to adapt to the new age of technological advancements. Beauty with Marlene has the capacity to succeed in this arena, in part by making all services fast and easy to execute, adapting to market and clients needs, and continuing in education from techniques, communication, and standing as a source of all things self care. Truly a company that is the best and with good will. We are happy to provide top service for brides and bridal party attendees and building brand awareness for PR events specializing in sampling and product demonstrations.